“Deeply and impressively researched, this book deftly describes tavern keeping in Hampton, New Hampshire during the 1638-1783 period. 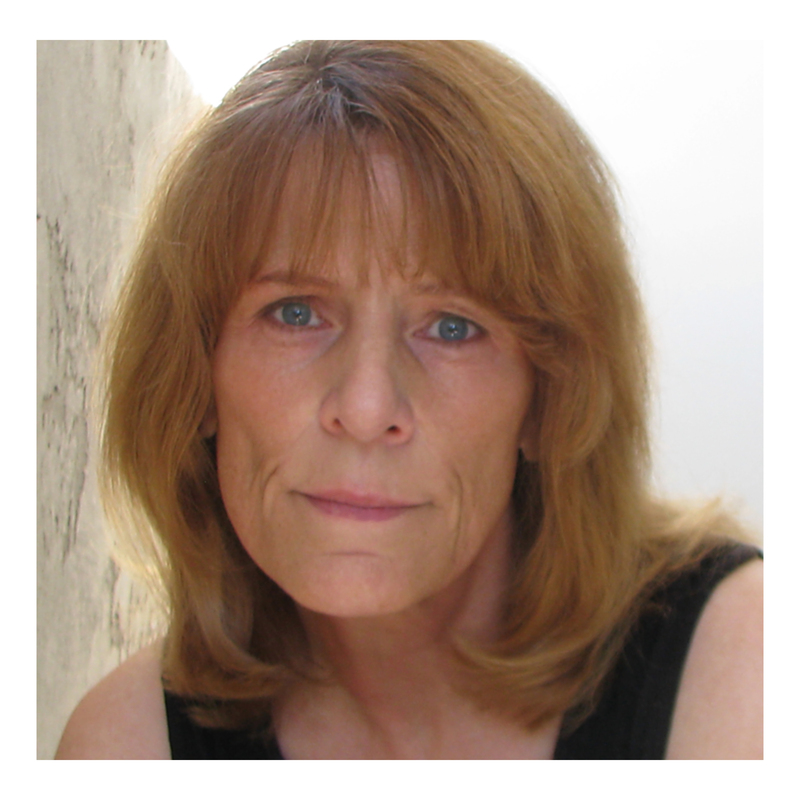 Consistently informative and entertaining, the book authentically depicts daily life in the colony.” – 21st Annual Writer’s Digest Self-published Book Awards. “I loved this book! I never knew Hampton was once populated by such daring men and women.” – Peg on Goodreads. History doesn’t have to be stuffy! This book is part history, part adventure, and, as my publisher (me) loves to say, “altogether a delightful read!” — depicting the vibrant lives of the seventeen men and six women who kept Hampton’s public houses of entertainment during the 17th and 18th centuries. Blending historical fact with a sprinkling of well-crafted storytelling, A Meet and Suitable Person takes readers on a back door tour through the taverns of Puritan Hampton, depicting the lives of the seventeen men and six women who kept the town’s public houses of entertainment when America was still an English colony. Here you‘ll delight in the humorous tale of the Newbury doctors’ scandalous attempt to procure a couple of townswomen at the Tuck ordinary, learn about the witchcraft-plagued tavernkeeper and corrupt judge who sold his countrymen out for a hundred acres of land, and cheer for the brave militia leader and tavernkeeper, Captain Samuel Sherburne. The lives of the six women tavernkeepers shed new light on the rights and privileges of women in the 17th and 18th centuries. Through sidetrips you’ll discover other intriguing inhabitants, such as the much-maligned “witch” Eunice Cole, the turbulent, alcoholic lawyer Edward Colcord who once threatened to “rip” Eunice with a knife as she faced yet another trial for witchcraft, and the upright but feisty town clerk Henry Dow, who kept a diary of every drink he bought at the ordinary during a time when serving the locals was illegal. And you’ll discover that in the 1680s Hampton was a hotbed of liberty-loving patriots who weren’t afraid to throw a punch at a royalist or kidnap an insufferable Crown official to send him packing out of the Province. Informative and entertaining! 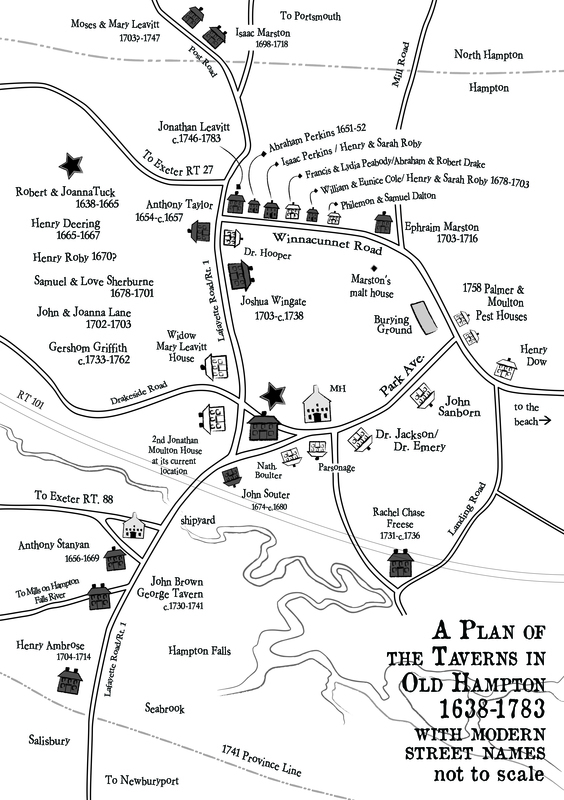 Download a free map of the Old Hampton taverns and start exploring for yourself!